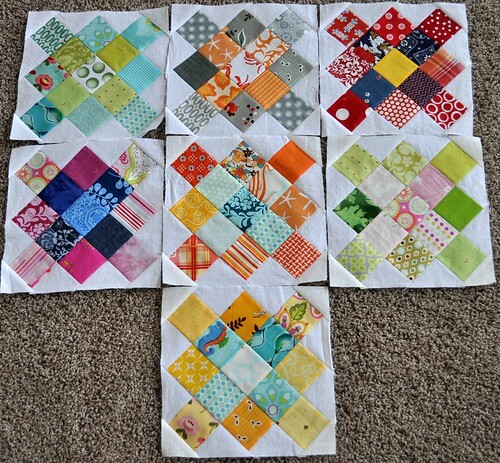 I've been working on some quilt blocks the last few days. 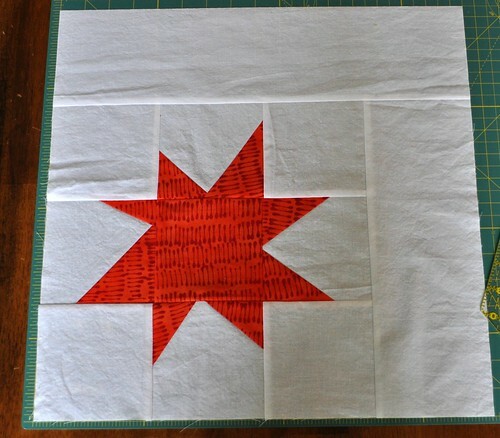 First up, I made this star block for the Believe circle of do. Good Stitches. It will go in the mail tomorrow, last minute again. It's 16.5 inches square, "boy" colors were requested. I need to get a better collection of gray prints. Oh I made one more of these today too, it's green and gray. So pretty. This is an ongoing project that I'm not in a huge hurry to finish. I think I've been making blocks like this for about a year, whenever I feel like it. The blocks are 6.5" square and I have 42 of them done so far. I'm shooting for 80 for a nice throw size quilt. I sorted them into rainbow order last night and I only have 2 purple and 2 or 3 pink, so those are colors I need to focus on in the next little while. I have a bunch of quilting I need to do. I have one quilt with the quilting partly done (my king size quilt) and 4 other quilt tops that need to be quilted. 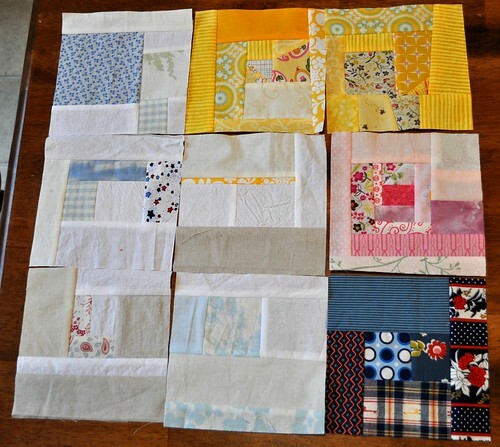 (And at least 2 quilts in my head that I really want to make that aren't started at all.) 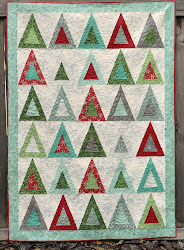 I might look into ordering batting online and then I can get quilting! So much to do....so many ideas....so little time. I know how you feel. love, love your your star block! Lovely granny squares! They're so addictive, aren't they?